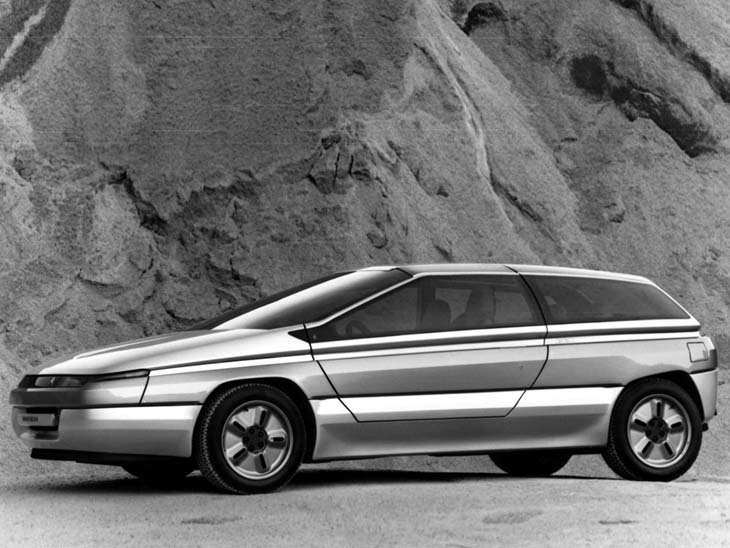 The Citroen Zabrus Concept was a typically '80s looking concept vehicle created by the Italian design firm Bertone. The Zabrus was extremely boxy and angular in appearance. 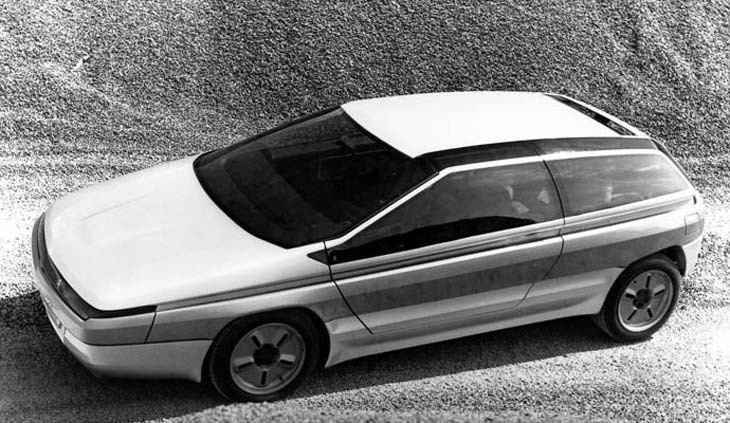 It looks dated by today's standards, but when it debuted at the 1986 Turin Motor Show it look streamlined and futuristic. 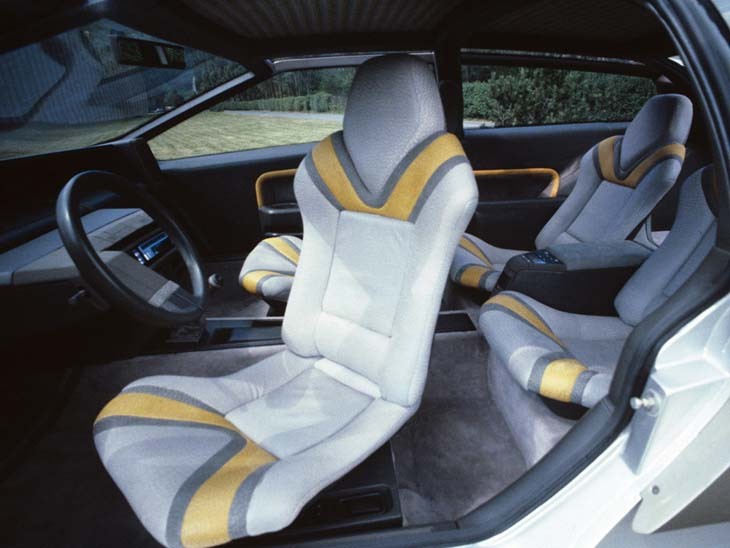 The doors opened upwards with a scissor action revealing a simple interior with four individual bucket seats. The driver's swiveled outward to allow easier access. 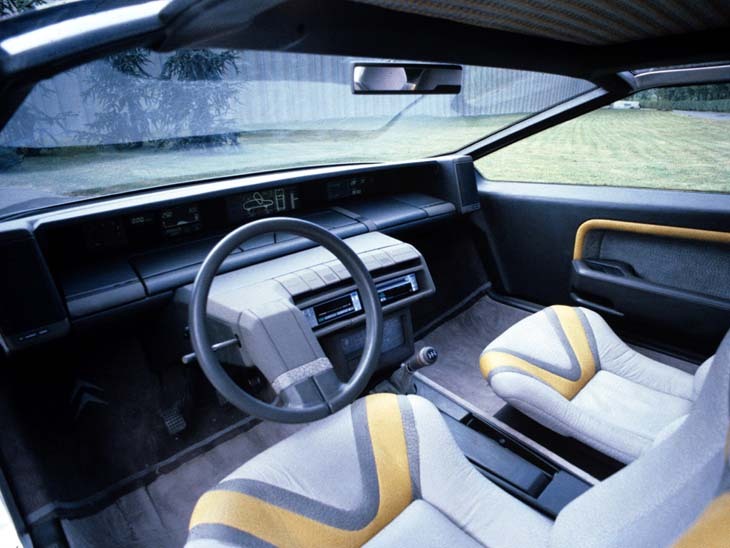 Quirky highlights included seats which were trimmed in Kangaroo leather, a single-spoke steering wheel, and there was even a CD player in the dash. 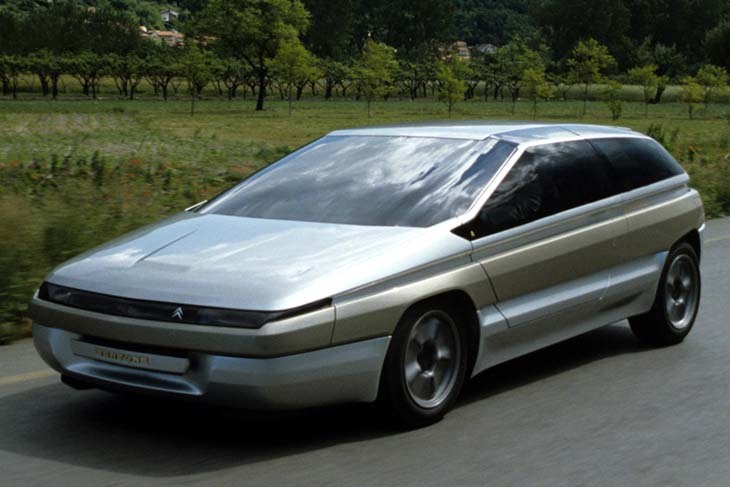 Despite its fairly plain outward appearance, the Citroen Zabrus concept was no slouch. 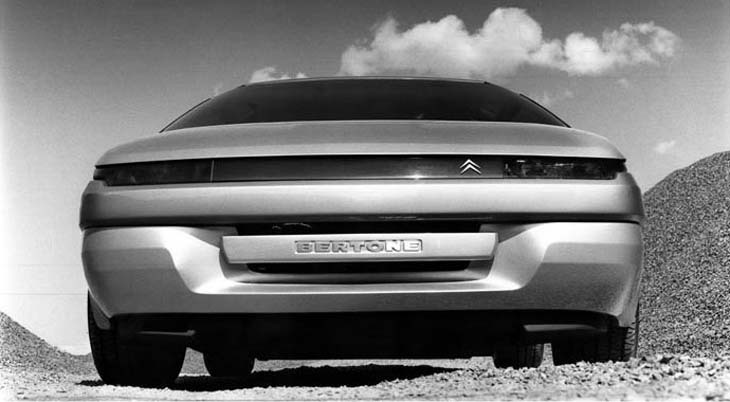 The car was based on a Group B Citroen BX 4TC rally car and was powered by a 2.2 litre turbocharged four-cylinder engine which produced a healthy 200 horsepower. 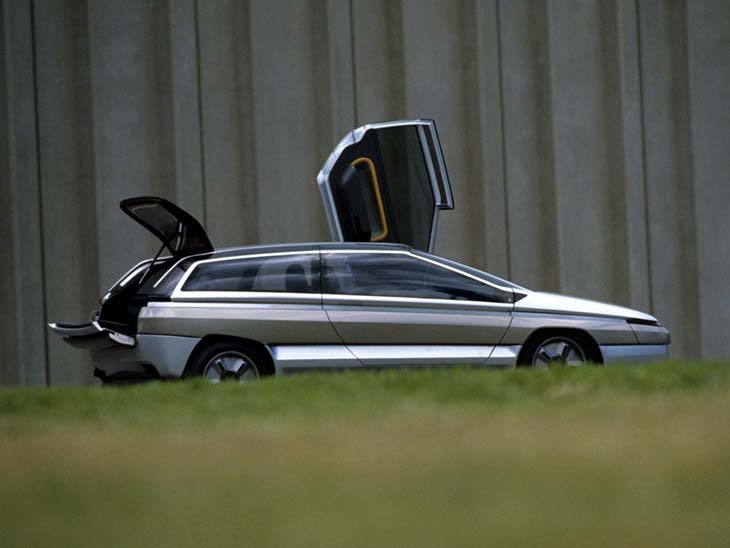 The engine was actually slightly de-tuned for the concept to make it more practical, reliable and drivable. 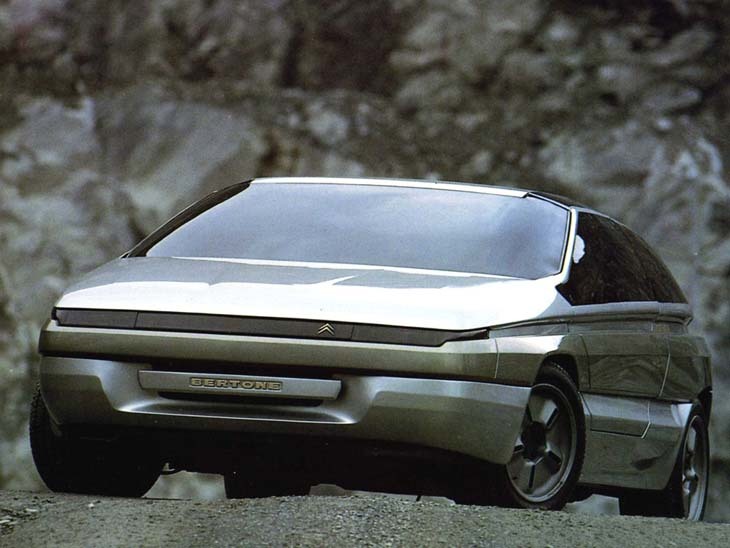 However, like the rally car, it too was all-wheel drive. The transmission was a five-speed manual. 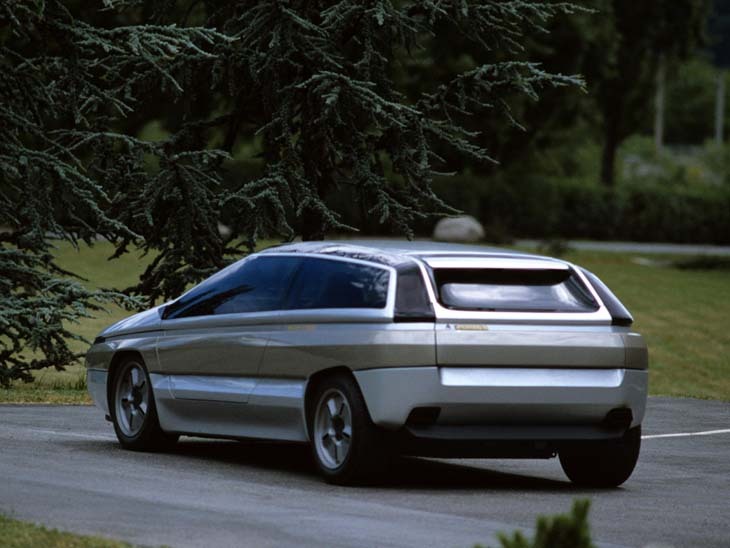 Top speed of the Citroen Zabrus concept was 138 mph.